TWAN certified Huawei P30 Pro for its unmatched low light photography and videography dexterity. TWAN appreciated the ‘Star Trail’ mode of P30 Pro - which can make star gazing a delight for astrophotographers. Huawei’s latest flagship device, the Huawei P30 Pro has received certification by TWAN (The World at Night) for unparalleled astrophotography capabilities. TWAN, a global photography project, backed by The United Nations Educational, Scientific and Cultural Organization (UNESCO) and the International Astronomical Union (IAU) exhibits and highlights the efforts of astrophotographers, globally. TWAN certified Huawei P30 Pro for its unmatched low light photography and videography dexterity, low range photography and landscape photography to achieve distinguished astrophotography. 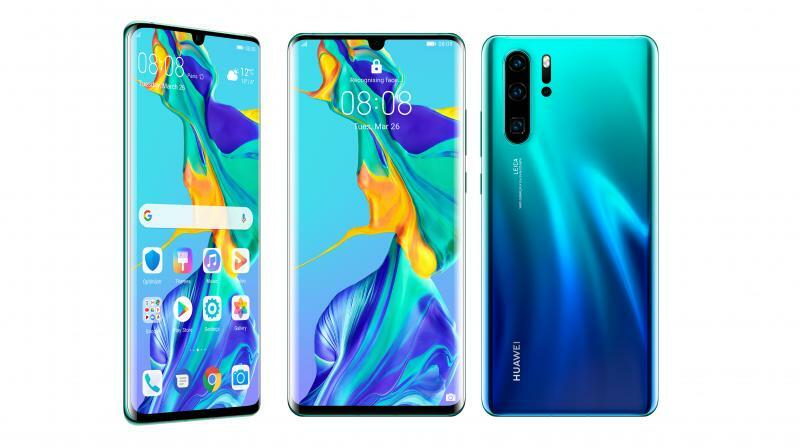 The device features a 40MP primary camera with HUAWEI SuperSpectrum Sensor, a 20MP ultra-wide angle camera, an 8MP telephoto camera fitted with SuperZoom Lens (supports high fidelity magnification of 5 times optical zoom, 10 times hybrid zoom and 50 times digital zoom) and HUAWEI TOF Camera and a 32MP front camera that takes selfies to a new level. The all-new sensor, lens arrangement, image signal processor (ISP) and neural processing unit (NPU) work in tandem to capture incredible photos and videos. TWAN appreciated the ‘Star Trail’ mode of P30 Pro - which can make stargazing a delight for astrophotographers. Another wonderful feature of Huawei P30 Pro which deeply impressed the jury at TWAN is its capability of shooting raw images. Huawei P30 Pro can take exquisite raw Astro-images by boosting its camera exposure up to 30 seconds (on a tripod), making the device a superior companion for astrophotographers.